This project involved the complete interior demolition of a vacant 420-square-meter restaurant, returning it to base building standards. Work included removing all architectural, mechanical, and electrical features back to the original structure; replacing the HVAC Units; and furring out existing walls with new security mesh. The existing façade and exterior entrance were also replaced with new composite panels and aluminum glazing. 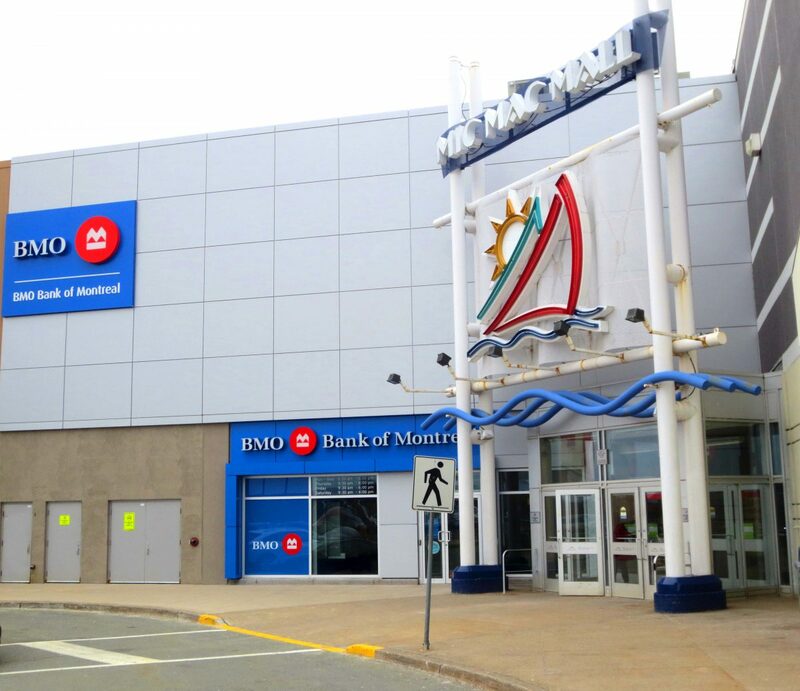 Marco worked with the owner to ensure a short construction time so that the BMO would have ample time to begin their fit-up work.